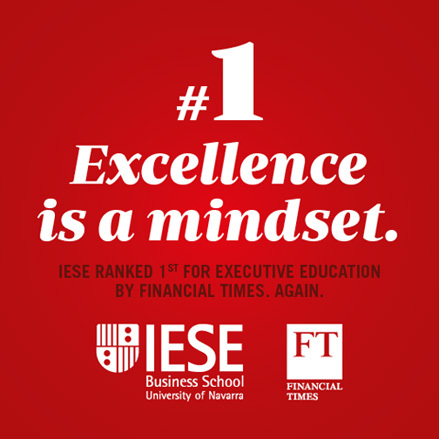 “Men and women ARE different“, Ursula Burns, the CEO of Xerox recently told me at an IESE event in Barcelona, (and I had to ask, “Can I quote you on this?”. Her clear and direct answer was, “Please do!”). I couldn’t agree more. Men and women are different. Otherwise, why would we need to have diversity in organizations? Why would we need to strive for inclusion? Why would it be difficult to achieve these things? 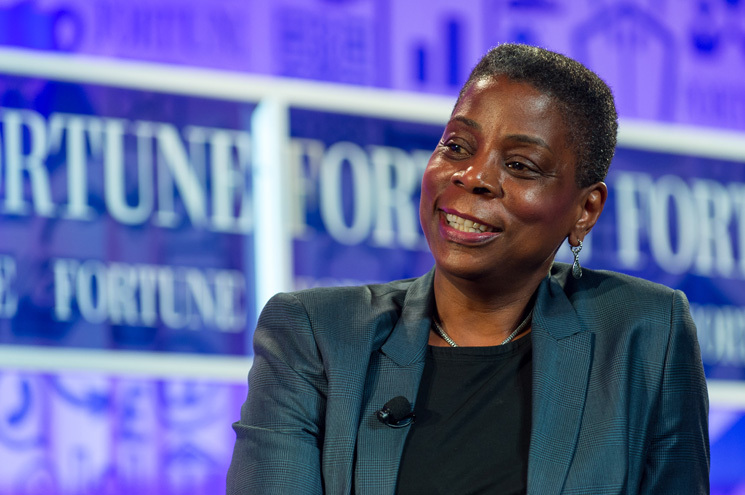 Ursula Burns is not only the CEO of a multi-billion-dollar global company. She is an African American woman. An Engineer. A mother. And she is fun. Open. Opinionated. Smart. And very well-articulated. Ursula is clear: “I’m the product of a process […] Xerox has done a lot of things that have let women and minorities flourish”. The company has flourished as well. And as a matter of fact it was her, Ursula, together with former CEO Anne Mulcahy, who sailed the company through the biggest storm it has had to weather, when the company almost sank. Only strong leadership, vision, and passion would help them emerge stronger and more efficient. Ursula was the VP of Corporate Strategic Services and headed research and development globally. She then launched new products, new marketing and new delivery services. How did Xerox make diversity work? Long story short: Believing in it . Not just saying that it is important (as most companies do!) but truly and wholeheartedly trusting that it is the only way to go, for a number of reasons. One, because white men make up only 20% of the global work force. So, if you want to fish from a small talent pool that’s fine, but don’t expect to find the best talent out there in the market. Two, because global markets are (as the name suggests) global: meaning they include men, women, minorities, and even children! And these groups have different preferences, needs and tastes. And if you don’t understand them: chances are you cannot serve them! And three, last, but by no means least: because it is fair. It is fair to give opportunities to all. Most of us believe that companies should give back to communities. Most of us trust that companies should be respectful to the environment. Everybody agrees that companies should help develop social justice and quality of life. So, start from the inside! Start giving opportunities to all who can contribute to the above. Start being fair with your own employees, and candidates, and their families. And the rest will follow. Diversity is not me versus you. Diversity, as Ursula puts it, is how to make the best of the people in the company. It’s about how to create an environment in which people can contribute. And that means Asians, and Hispanics, and men and women of color. And Europeans and Americans. And everyone and anyone. At Xerox they have a Balanced Workforce Report. It’s simple and powerful: a way to track the number of men and women at different position levels. It tracks the percentage of each group, men and women, represented in the society who are at different levels at Xerox – White Caucasian, Asians, African Americans, Latinos. And guess what? Now Ursula is concerned with the number of Hispanics Xerox employs in the US. Why? Too few. And why are there too few? Because not enough of them are graduating from colleges or going to vocational schools that lead to employment at Xerox. Her plan? She is determined to help the Hispanic population in the US get to college and vocational schools. It was a real pleasure to meet such a role model. Hope you keep inspiring many! With diversity, it’s not about finding the common ground. It’s about learning from and being enriched by the difference. Businesses need to build this into their DNA if they really want to unlock innovation. Great post and good read. The article makes a good point about embracing gender and cultural diversity. However, it doesn’t mention the need to respect all employees regardless of their sexual orientation. Should companies commit to create a respectful and empowering enviroment for LGBT employees?